We are happy to have hosted IATA in our center for the Drone Innovation Weekend in Barcelona, Spain. The International Air Transport Association (IATA) supports aviation with global standards for airline safety, security, efficiency and sustainability. The aim of the IATA Drones Innovation Weekend was to develop a proof-of-concept for the safe operation and business impact of drones in aviation.It was attended by innovators from all over the world who are working to enable safe drone operations while unleashing the huge potential for E-commerce. 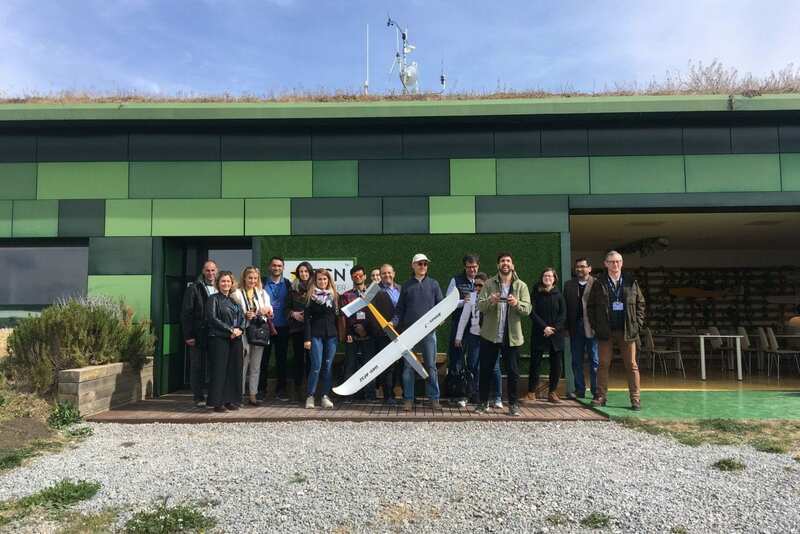 Participants had the opportunity to expand their practical knowledge on UAV operations at the BCN Drone Center. Enroll today for upcoming trainings at our center.